Today we’re bringing you an intimate little look into a new book titled Indoor Green: Living with Plants written by Bree Claffey, proprietor of Melbourne’s much loved shop Mr Kitly, and photographed by talented local photographer Lauren Bamford. Published by Thames & Hudson, this beautiful hardback book draws on Bree’s extensive plant knowledge, and documents a great cross section of plant-filled homes and interiors both here and abroad. Unlike other books, this is not a how-to on gardening, but an inspirational guide that makes plants accessible to those with a green-finger-syndrome and with limited space. Peppered with practical advice, it also delves into the houseplant’s connection to creativity, decor, science and community. 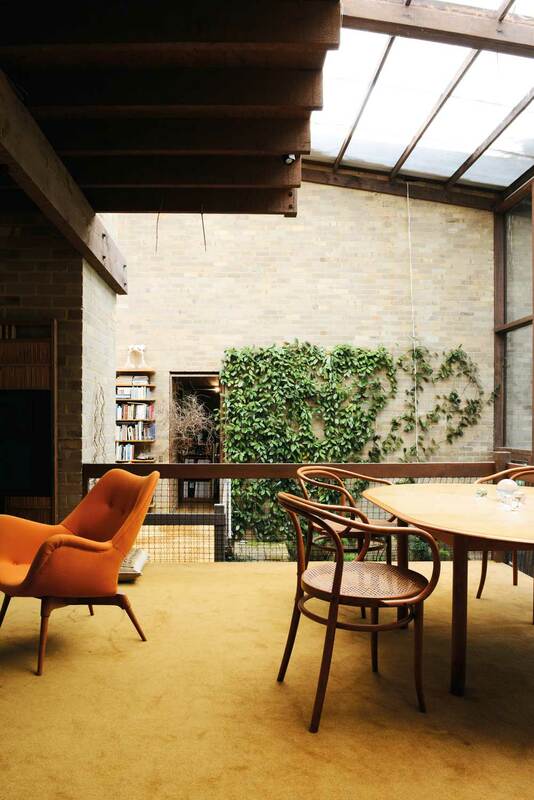 Below is an excerpt taken from the book, which also happens to be our favourite article about the The Featherston House in Ivanhoe, Melbourne, designed by Robin Boyd in 1967. A national treasure and a true design classic. Extract from Indoor Green: Living with Plants. The work and life of Mary and Grant Featherston forms an integral part of Australian design history. 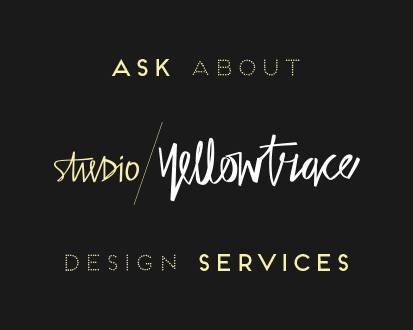 For thirty years their design practice produced work across many fields of design. Mary specialised in the design of children’s learning environments and Grant in furniture design, and it was a work and life partnership that lasted until Grant’s death in 1995. 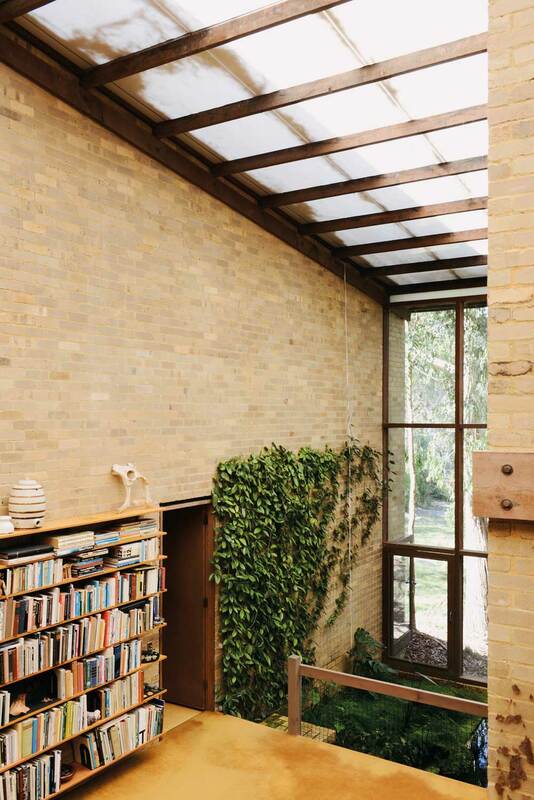 The Featherston’s close personal and professional relationship with influential modernist architect Robin Boyd resulted in the extraordinary Featherston House, designed in 1967. It became one of Boyd’s most acclaimed houses and has been Mary’s home for over forty years. 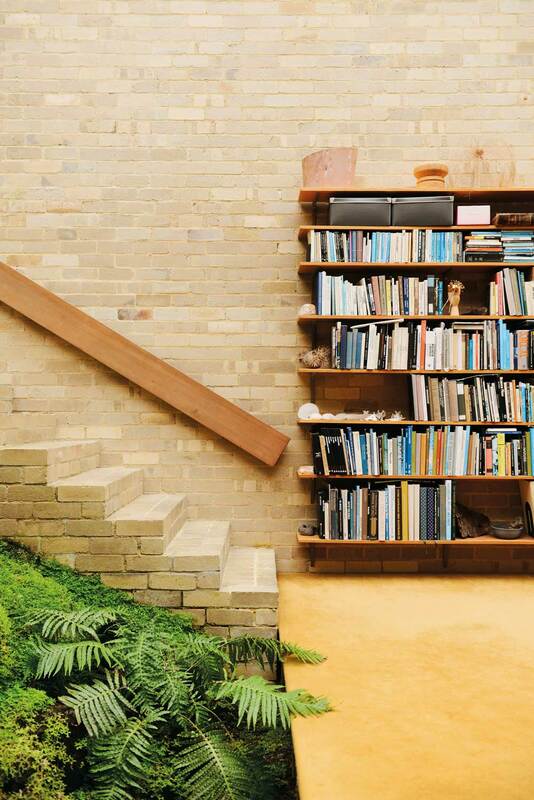 I first visited the house as part of a Robin Boyd Open House series and fell for the lush indoor garden. Many years later I was able to visit again and ask Mary what is it like to actually live with a garden in her living room. 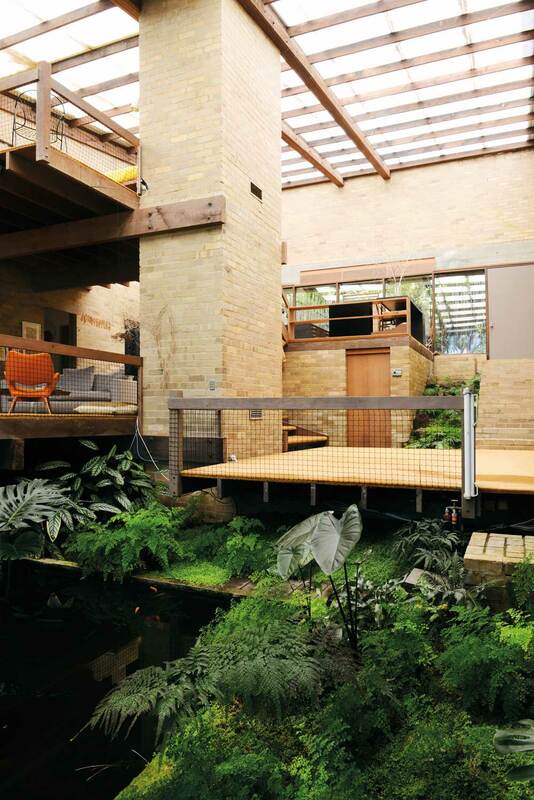 I have read that part of your brief to Robin Boyd was for a house based around ‘living in a courtyard’. Why was that idea important to you both? Our brief was for a ‘shed-like’ building incorporating a garden. 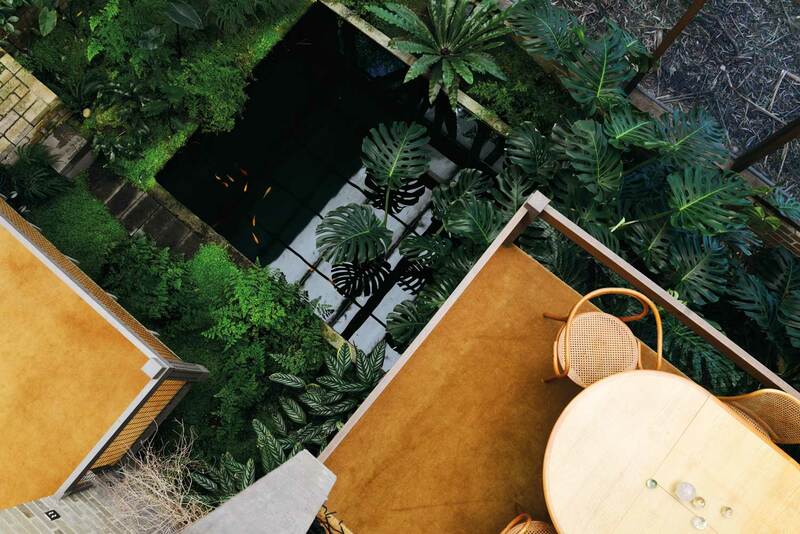 Robin’s own house in South Yarra [now home to the Robin Boyd Foundation] is built around a courtyard and one could enjoy this open green space from all living areas in the house. We also wanted adaptable, interlinked spaces that would accommodate a wide variety of domestic and professional settings. Boyd took the brief a step further and made a garden actually inside the house. 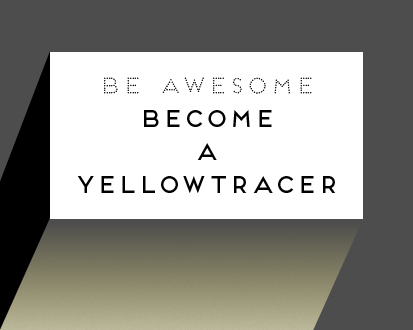 How did that come about and what did you think of that? Robin, who was a friend and colleague, understood our deep appreciation for nature and natural forms. 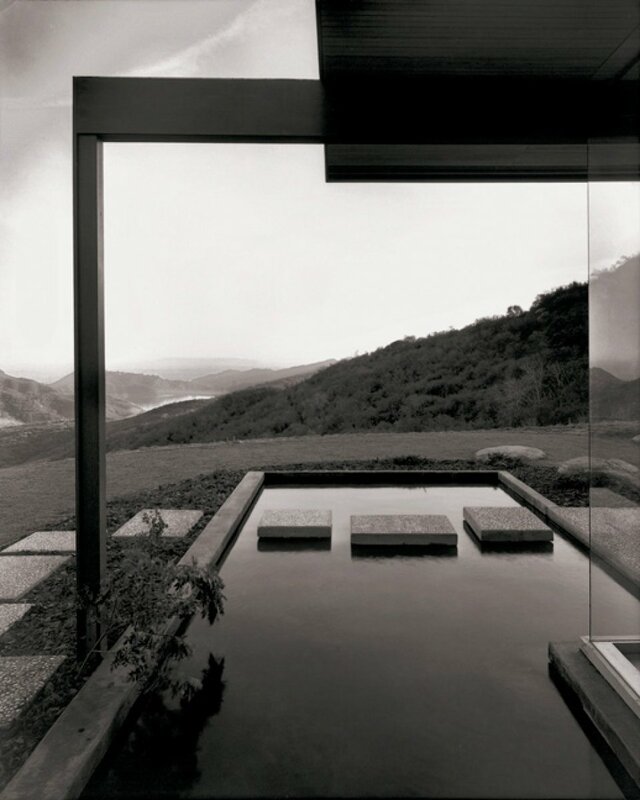 His design makes nature an essential element – through views to the ‘bush’ block and the indoor garden and pool. This is an endless, and continuously changing, source of visual and aural beauty. What is most pleasurable element of the indoor garden? Magical moments … mid-summer when late-afternoon sunlight bounces off the surface of the pond and projects huge rippling reflections on the brick walls and sunlight illuminates the brightly coloured fish swimming against the dark green background of the pool.